Find great bargains, all while helping support your community. 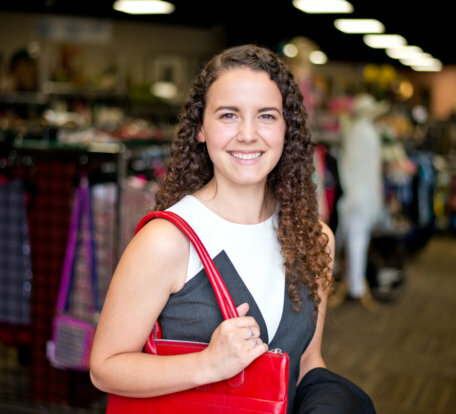 Whether you’re shopping in one of our retail stores or browsing our online selection, shopping at Goodwill Industries of Central Florida is a simple way to save money on clothes, shoes, books and household items—without sacrificing quality or style. And, along with getting great bargains, you’ll be directly supporting services that help people find meaningful work in Central Florida. 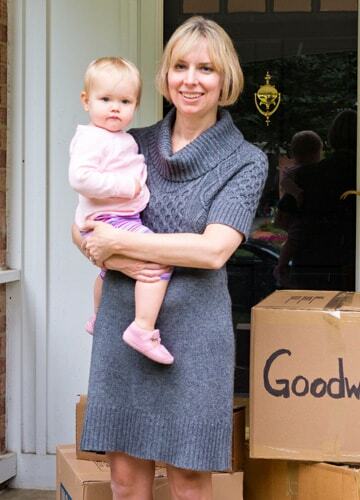 Did you know that you can support Goodwill Industries by shopping online? 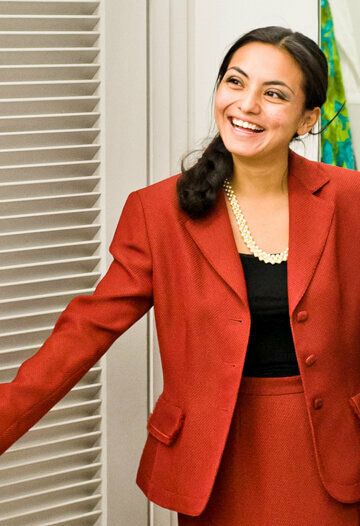 Goodwill’s online shopping sites offer the convenience of shopping from your home computer or any mobile device. Opens new windowShopgoodwill.com, an online auction site featuring clothes, art, books, décor, collectibles and other items. Registration is free, and all major credit cards are accepted on our secure platform. You may pick up your items in-store or select shipping options. Furthermore, Opens new windowGoodFindsCFL is your one-stop online shop for the latest trends in accessories, jewelry, and shoes! Visit our Opens new windoweBay storefront, offering thousands of books, videos and DVDs, e-cycled computers, parts, accessories and more! Explore our Opens new windowAmazon storefront, with tons of fiction, nonfiction, textbooks and children’s books to choose from. See what we have to offer at our Opens new windowAlibris storefront, featuring a large variety of book titles of different genres. Buy gift cards and donate to Goodwill at no cost! With Dlyted, you can purchase electronic gift cards from over 500 major US retailers. When you do, a percentage is given back directly to Goodwill Industries of Central Florida at no additional cost to you. 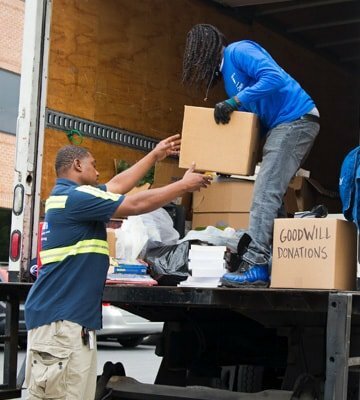 At Goodwill Industries of Central Florida, donations equal jobs, and jobs change lives. One way you can help is by rounding your purchase up to the nearest dollar and donating the change to Goodwill. 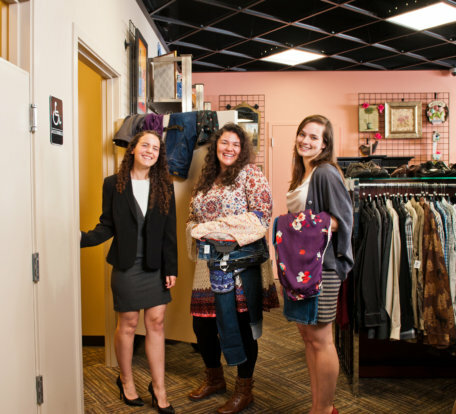 Your quarters, dimes, nickels and pennies support Goodwill’s vocational programs that help people find jobs and achieve economic self-sufficiency right here in Central Florida. Goodwill Industries of Central Florida is happy to announce a new program for our loyal shoppers. Goodwill Reward Cards can help you earn points for each purchase you make. Members earn one point for every $1 you spend in any of our retail stores in Orange, Seminole, Volusia, Lake, Brevard, or Osceola Counties. Persons who are 16 years of age or older may enroll in the program in any of our 28 retail stores. After you earn 200 points, and for every 200 points earned thereafter, you receive a $5.00 discount off your next Goodwill store purchase. Maximum redeemable points per ticket is 600. You must present your reward card at the time of purchase, or provide the cashier with the information to look up your account. Points cannot be added to your account after the purchase is complete. 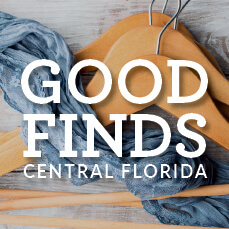 Goodwill Rewards points will not expire, however, Goodwill Industries of Central Florida reserves the right to change the terms and conditions of the program at any time. Points are not to be combined with any other points from another Rewards account. They may not be transferred, bartered or sold. Additional requirements may apply.